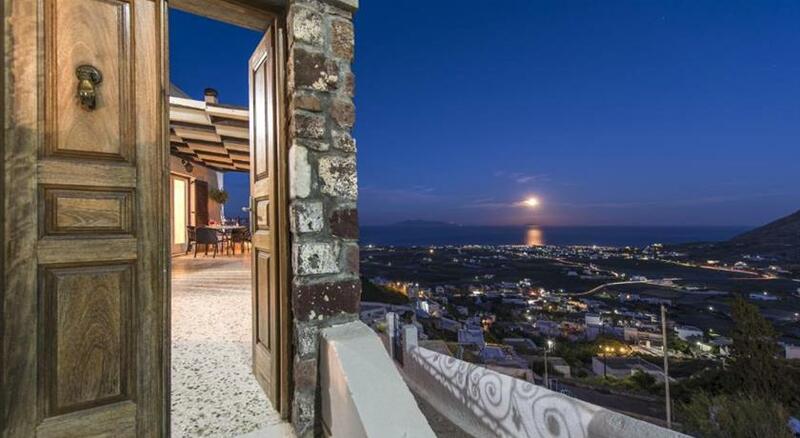 Filotimo offers accommodation in Pyrgos within a 5-minute walk from the main square. Fira is at 7.5 km. A variety of beaches can be found nearby. Free WiFi is available throughout the property. 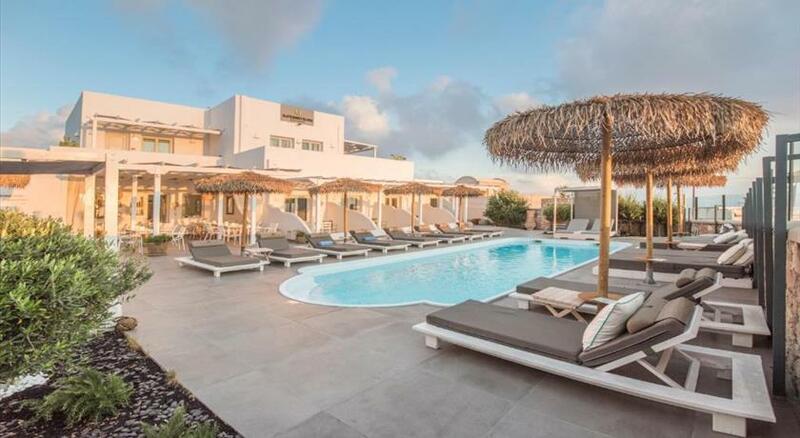 Decorated in traditional Cycladic style and featuring domed ceilings and simple white furnsihing, each room is equipped with a flat-screen TV and an electric fan. All rooms are set around a common furnished courtyard. Filotimo features daily maid service and porter service. Car rental service is also offered at Filotimo, while transfer arrangements can be provided upon request. 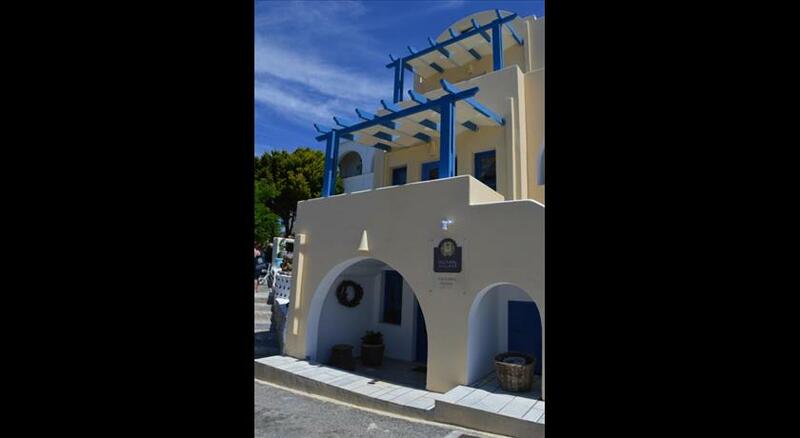 In the centre of Pyrgos you will find an ATM, a mini market, a bakery, restaurants , cafes, a bus station and a taxi rank. Perissa Beach is at 7.6 km. Santorini Port is at 5.3 km. 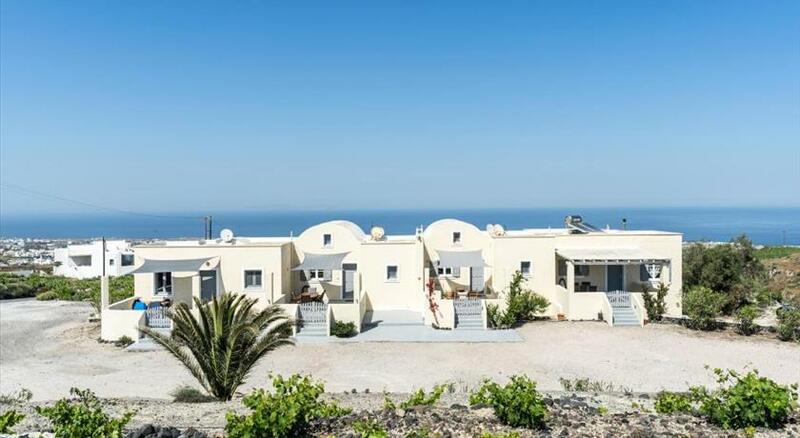 The nearest airport is Santorini (Thira) Airport, 5.5 km from the property. Please inform Filotimo Cave Houses in advance of your expected arrival time. You can use the Special Requests box when booking, or contact the property directly with the contact details provided in your confirmation.